Pre-season testing for the 2017 season was highly anticipated by almost everyone - so many changes: drivers, teams, regulations and more helping to make it an unexpected prospect. 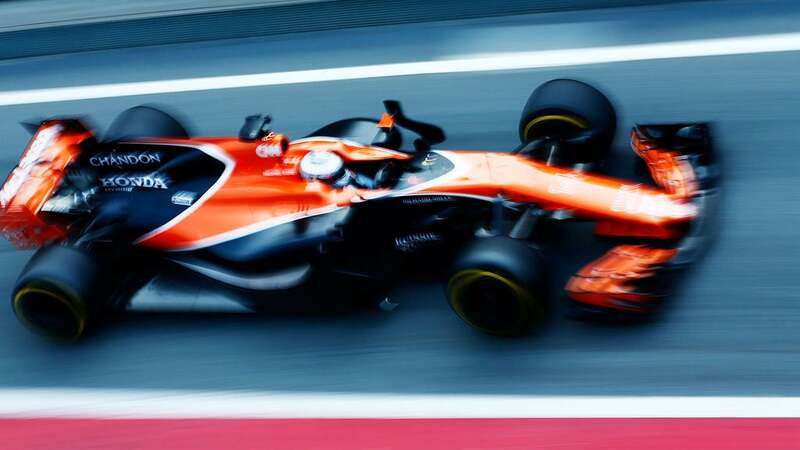 Unfortunately, for McLaren, it's all been quite similar to the last few seasons - a lack of running due to mechanical problems mostly relating to the Honda engine. With eight days of running completed, Alonso managed a total of 190 laps, and Vandoorne 235 - which is a poor showing when compared to Mercedes who completed more than 1000. More worrying for McLaren, they haven't managed to string together a solid batch of running, whereas their competition were banging out race simulation after race simulation. 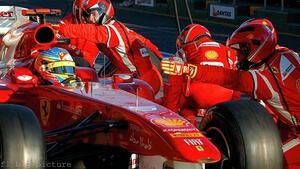 Fernando Alonso, who usually tries to remain optimistic no matter what's going on in the car, came to the end of his tether this week, reportedly saying: "I don’t think we are too far back with the chassis. We have only one problem, which is the power unit. There is no reliability and there is no power… I just need an engine that can run as quick as the others on the straight. The team are all ready to win except Honda." 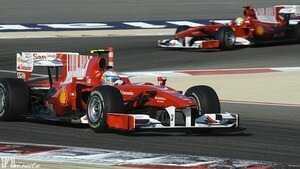 He added: "I feel confident that this year we will be competitive. I don’t know at which point. I think we are 30 km/h down on every straight. When you are 30 km/h down on every straight, it is difficult also to have a feeling on the car. Everything feels good, but you don't know what is going to happen when you arrive at normal speed." It's a tough start to the year for the team, particularly as the order of things could be mixed up considerably when we get to the first race in Australia in two weeks' time. The double world champion wants, and deserves, much more.